Nottingham Forest are currently suffering a poor run of form amid an injury crisis in defence that has forced Aitor Karanka to put square pegs in round holes. With Michael Dawson and Tobias Figueiredo both out of action, Karanka has relied upon Jack Robinson and Michael Hefele at the heart of the defence. Robinson was reverted back to a more familiar left-back role in Boxing Day’s 3-3 draw with Norwich City, with Daniel Fox returning to the side as a makeshift centre-back, but Forest could benefit from signing a natural central defender in January. Karanka only has three players to choose from at the back when everybody is fit, so a fourth centre-back would ensure Forest have enough depth in a key position. There is the option of loaning an out-of-favour player in January, but Forest will need a permanent signing eventually. Dawson is 35 years of age and may not be a regular for the Reds next season despite having 18 months left on his contract. Hefele has come under a lot of criticism for his performance against Norwich and may not be good enough to forge himself a lengthy stay at the City Ground either. 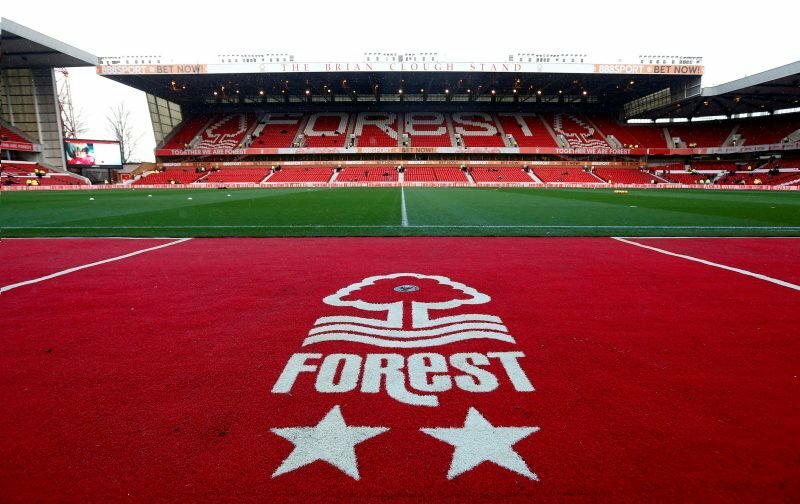 Forest should use the January transfer window to strengthen their backline, but time will tell if they do.